Two brothers, one an American River College student, were arrested Monday in connection with the stabbing of their mother and stepfather, according to police. 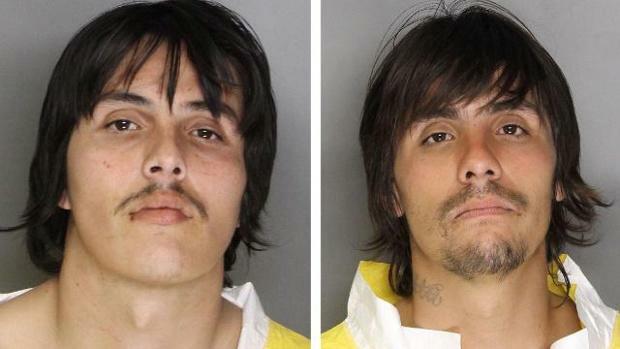 Cody and Kevin Martinez allegedly got into an argument with their mother and stepfather Sunday evening before stabbing each of them and fleeing the scene by car, according to an article from KCRA. According to the article, the two brothers are banned from the apartment complex located near Marysville and Los Robles boulevards. Cody attended ARC sporadically starting in the summer of 2006, and most recently attended during spring 2014, according to ARC public information officer Scott Crow. According to Cody’s Facebook page, he was studying photography, though Crow stated that he had no official major listed. Cody’s Facebook page also said that he attended Mira Loma High School, where he graduated in 2007. Crow said no records of Kevin could be traced as a student at ARC. The Current attempted to reach out to the manager at the apartment complex, but the person was not immediately available. The Current also attempted to reach the Sacramento Police Department’s public information office, and no one could be reached for comment. Be the first to comment on "Two brothers, one an ARC student, arrested in stabbing of mother, stepfather"